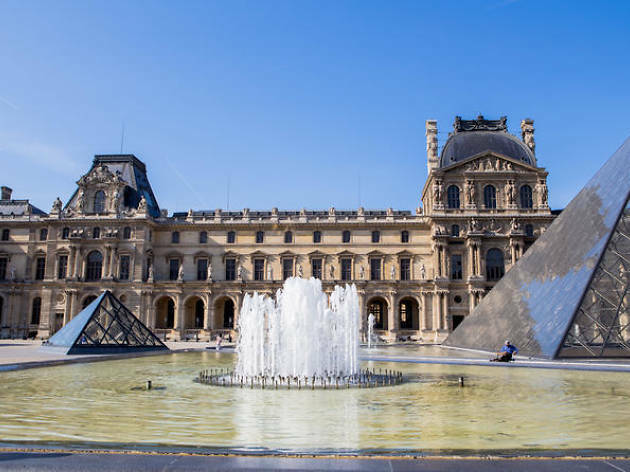 With 35,000 artworks on display, millions of visitors a year (7.4m in 2016, to be precise) and title for the world’s largest museum, The Louvre is the kind of place you could use a little help at. Wouldn’t it be great if someone with heaps of knowledge about the place could navigate the massive maze of halls, stairways and galleries for you? Of course it would! 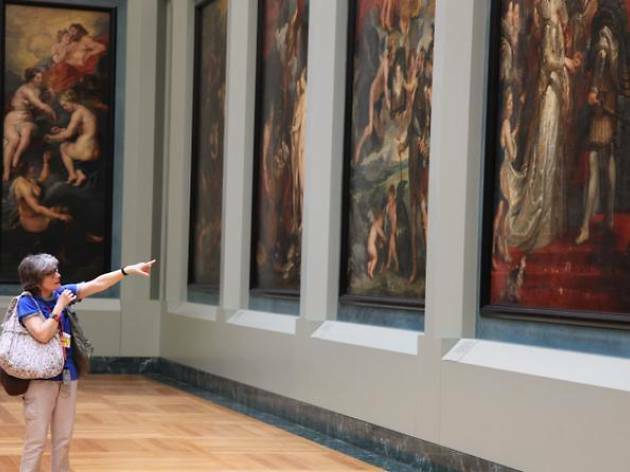 Just as well there are a whole bunch of fascinating tours to choose from that’ll get you in front of the major masterpieces in this mega-museum (do the words 'Mona' and 'Lisa' mean anything to you? ), as well as seeing the sights nearby. Have a look below to find the best tour to suit you. Allow a knowledgeable guide to lead you through the halls, staircases and galleries of the world’s largest museum. The fee includes queue-jump tickets, so you won’t have to wait in line to see the world-renowned masterpieces inside. 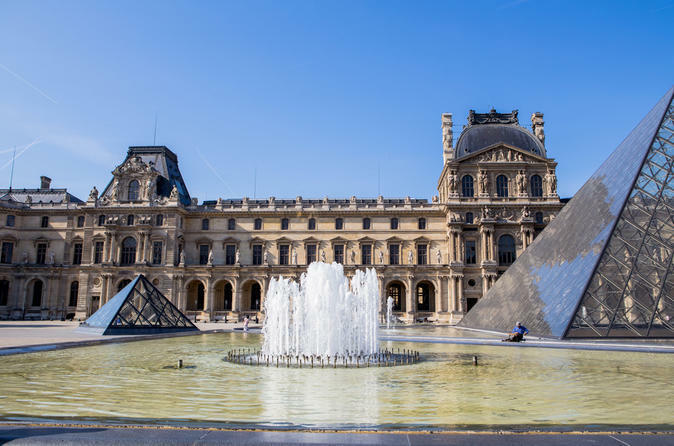 This tour has been specifically designed to highlight the most famous of the collections, including the Venus de Milo, Mona Lisa, and the royal crowns of Napoleon and King Louis XV. 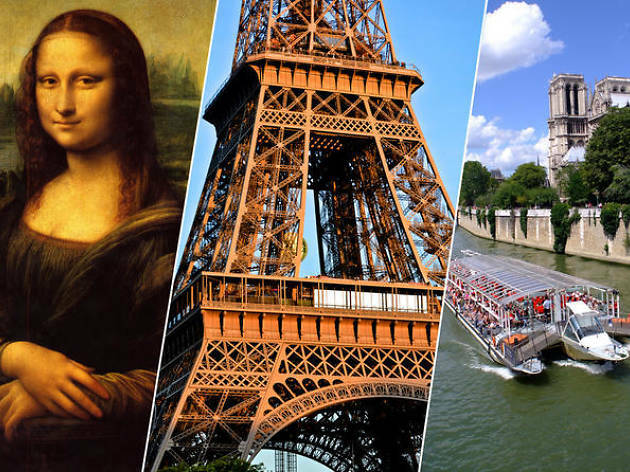 Skip the notoriously epic queues for both the Eiffel Tower and The Louvre, and let an expert guide tell you all there is to know about both landmarks. 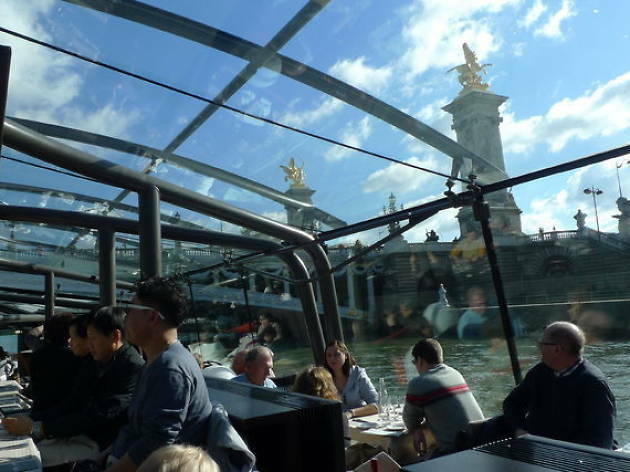 Finish off your day with a relaxing Seine river cruise. Of course, you don’t have to cram it all into a day, you can choose to divide these skip-the-line tickets over the course of your trip. While this nighttime bike tour doesn’t provide entrance into The Louvre, it does provide a stunning view of the museum from the back courtyard. 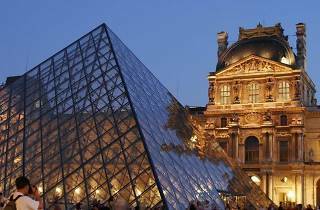 Glimpse the twinkling lights shining through the large glass pyramid, as well as other major Parisian sights in the area, including Notre Dame, the Eiffel Tower, Champs-Elysees and a one-hour boat cruise so you can also view The Louvre from the Seine. The Louvre is massive, there’s no avoiding that fact, but this tour boils it down to the best bits. And you get to jump the line! In just under two hours your guide will lead you to – and offer commentary on – the museum’s most famous works, including the Venus de Milo, the Winged Victory of Samothrace, Géricault’s The Raft of Medusa and of course da Vinci’s Mona Lisa. 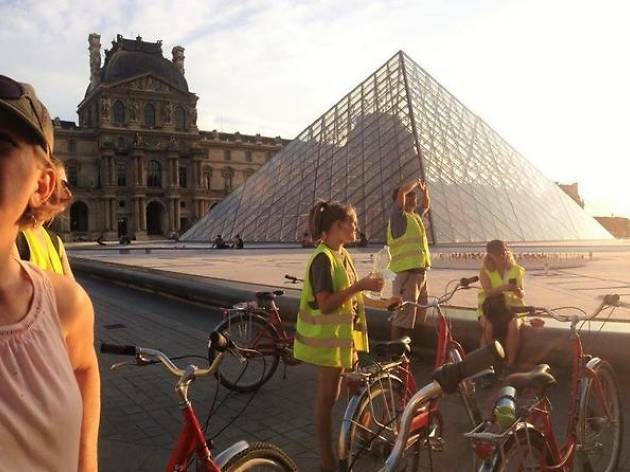 Join a small group of likeminded folk for a full-day tour of Paris by minivan. 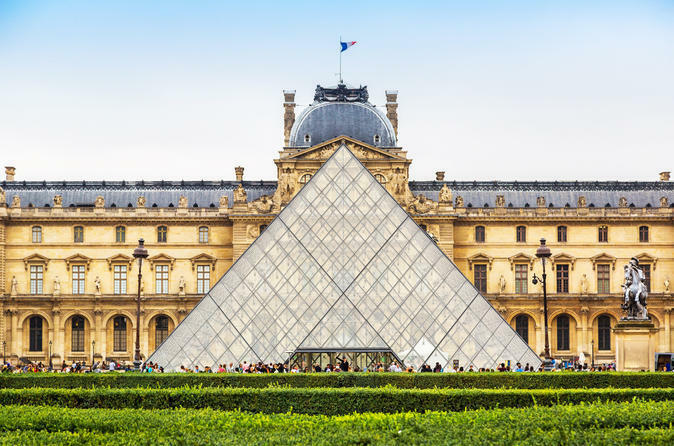 Your personalised tour combines fast-track entry and a guided visit to the Louvre, lunch on a leisurely Seine river cruise, a visit to Notre Dame Cathedral and a tour across the centre of Paris by air-conditioned minivan. There’s a maximum of eight people per group, so nice and intimate. 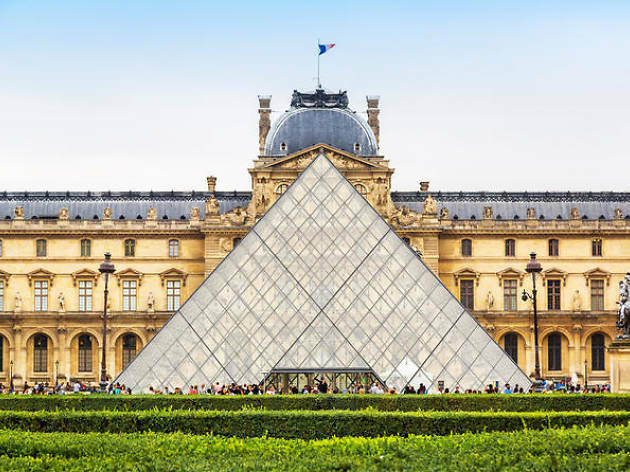 This combo hop-on hop-off Big Bus pass allows you to discover the sights of Paris, relax on a one-hour cruise along the river Seine, and explore the Louvre Museum with priority access. 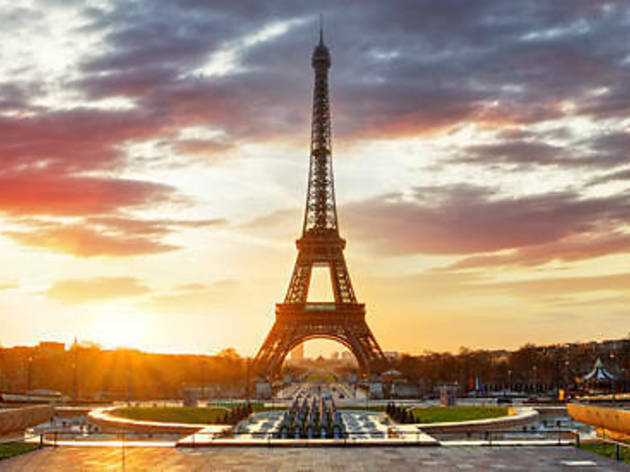 The bus will pass top Paris attractions including the Eiffel Tower, Notre-Dame Cathedral, Moulin Rouge and more, accompanied by audio commentary. 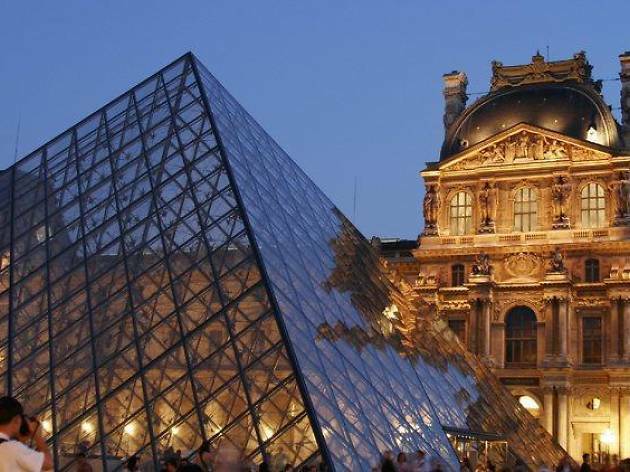 At the Louvre marvel at the famous masterpieces and then take the river cruise at a time of your choosing. 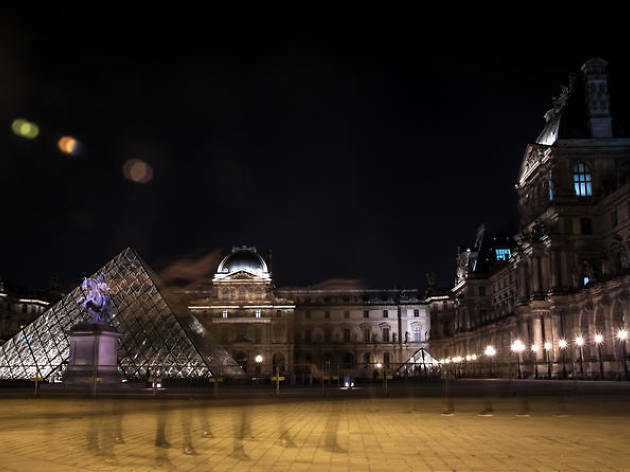 See The Louvre from a new angle – one of murder and mystery. On this guided tour guests will explore the museum’s Medieval origins as a fortress, its standing as a royal palace and its role throughout the centuries in stories of betrayal, scandal and worse. Collections and works you’ll view include Medieval remnants, the Egyptian store, Venus de Milo, crown jewels and the Mona Lisa. Book more great tours of Paris and beyond.